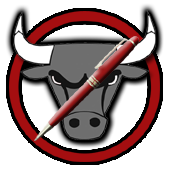 Welcome to No BullScript Consulting, your one-stop script consulting company bringing a fresh new perspective to your projects – the Executive Perspective! 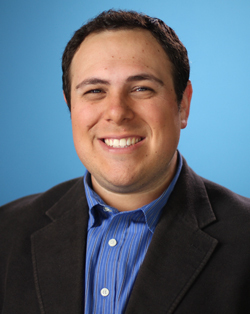 I’m Danny Manus, and working as an executive in Hollywood and developing scripts and pitches with writers on the A-list, B-List, and lists that don’t even have letters, has given me a unique point of view on how to help improve your writing, make your script the best it can be and get it ready for the marketplace. Along with working at different production companies, I’ve also spent years working as a freelance script analyst for other consulting companies. They were great, but I never loved being tied to someone else’s format when giving my notes, plus quite frankly, I got a little tired of a middle man keeping half the money you were paying for my services. No BullScript takes out the middle man. You will always deal directly with me! There are a lot of consultants out there. So what makes me different? Besides being ranked one of the Top 15 “Cream of the Crop” Script Consultants by Creative Screenwriting Magazine in 2010, the difference between my company and all the others is clear – perspective, price, professionalism and personality. Many consultants and readers out there are just other writers who optioned or sold something once. Getting another writer’s opinion is great, but when you’re ready to submit your script, you’re not going to be submitting it to other writers – you’ll be sending it to executives! So, why not get an executive’s professional opinion before you do? I thought of a nice analogy that describes what sets me apart from the many other consultants out there and I call it – the American Idol effect. There are 3 basic types of script consultants. There are the Paulas who love everything you do and will coddle you and tell you you’re perfect. Then there are the Randys who sit and listen (or read) and think they know everything, but all they ever really say is “wow, dawg, yo, dawg, yeah, ok…” So you never really get anything meaningful or helpful from them. And then there are the Simons. They’re a bit brash, but they know what they’re talking about, are always honest – and are usually right. And no matter how much you hate them, in the end, you change for the better because of them. I am a ‘Simon’ … though never quite as mean. But I pull no punches. I am honest, but I’m always constructive and have your best interests at heart, hoping you grow into the best writer you can be. I have dedicated much of my career to finding and helping undiscovered talent. My analyses evaluate all the elements necessary to make your script a success. I will point out some of the scripts’ strengths, but I will focus on its weaknesses. And I won’t simply point out the problems, but will give you concrete suggestions on how to fix them. 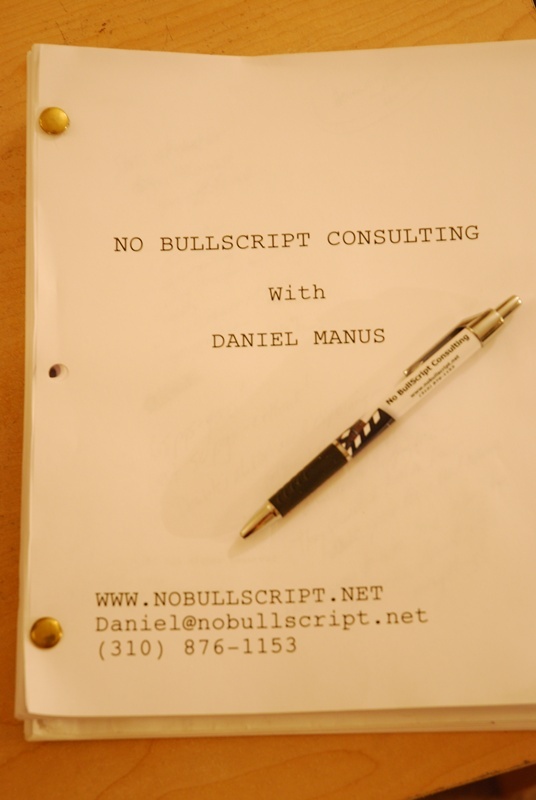 The goal of No BullScript is to not just to help improve your script and develop your talent, but also give you the keys to making your script ready for the Hollywood marketplace. I want to give you hope – but not false hope. Not every story deserves to be written and not every script will be good enough to recommend or even consider, no matter what changes or suggestions a consultant makes. And if it’s completely hopeless, I feel it’s my job to tell you that too and save you from expending tons of money, time, sweat and tears working on a project I feel couldn’t or wouldn’t be a solid writing sample to show off your talent. No BullScript. The name says it all. You’re going to get honest, professional, constructive and valuable feedback without the sugarcoating. Please check out the rest of the site and the many services I offer and I look forward to working with you!